I grew up on a farm in PA and received my degree in Education from Penn State University. As a military wife I lived and traveled through the country and world including 3 ½ years in Japan. Where ever I have lived, I have networked and volunteered with the environmental community. I was GA public school teacher for 5 years. Then as an Environmental Education Specialist, I designed and taught an integrated Environmental Education Curriculum for Kindergarten through 5th grade for 12 years. In 2013 my daughter married and settled in Omaha with my grandson; the reason I am here. I am a substitute teacher and the Preschool Nature teacher at Brownell Talbot where I have also taught 4 years of summer nature camps.  After becoming a Master naturalist in 2014 I found and fell in love with Heron Have where I am the Nature Education Coordinator, a volunteer position. I also volunteer at Fontenelle Forest. Some of my past awards include Environmental Teacher of the Year award of the Environmental Merit by the Mayor of Virginia Beach, VA. I have also presented with Richard Louv at the University of Georgia and have spoken at other Leadership Conferences. I have participated in many environmental service projects and also Citizen Science projects involving monarchs. One of my most amazing nature experiences was visiting the wintering grounds of the monarchs in Mexico. However, I truly have to say that my most profound nature experiences are every time I am a part of a child or adult witnessing and engaging in the wonders of nature. 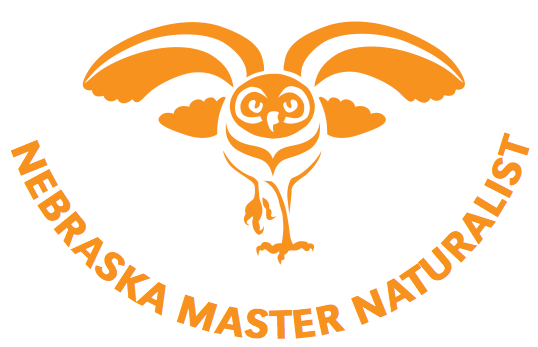 That is why the NE Master Naturalists is such an important organization. We can make a positive impact on our natural resources, including our citizens, today and into the future.